Looking for a family-friendly vehicle to take on the roads of East Hartford? 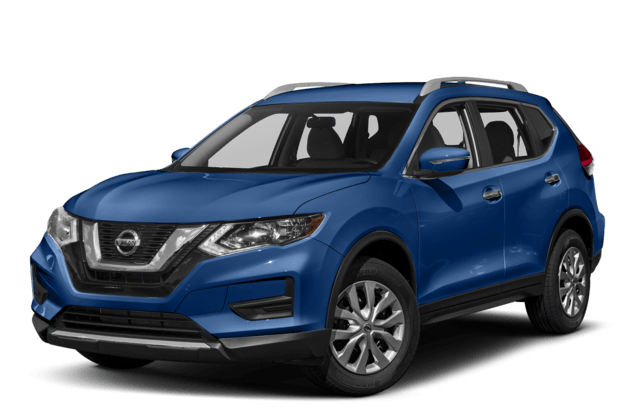 Compare SUVs by pitting 2018 Nissan Rogue vs. 2018 Honda CR-V. From Rogue interior space to the fuel-efficient MPG to Rogue safety features, you’ll find this Nissan SUV is one of the best around. See how they stack up in terms of features and tech before visiting Manchester City Nissan! 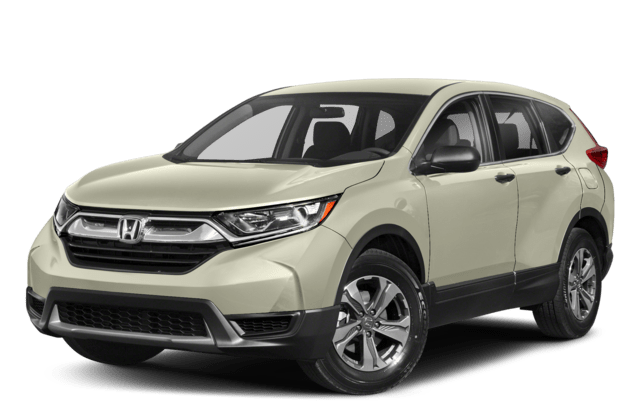 Front Headroom: Up to 41.6 inches in the Nissan Rogue vs. 40.1 in the Honda CR-V.
Front Legroom: Up to 43 inches in the Nissan Rogue vs. 41.3 in the Honda CR-V. Whether driving in Vernon to South Windsor, you’ll enjoy having that extra space to stretch out and relax – as well as the benefit of the Nissan Rogue MPG ratings. 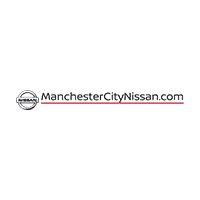 When you’re looking for Nissan SUVs, head to Manchester City Nissan to take a look and arrange a test drive. Also compare the Rogue to the Murano. Contact us today to find out more; we look forward to helping you find the right vehicle for your lifestyle and budget!